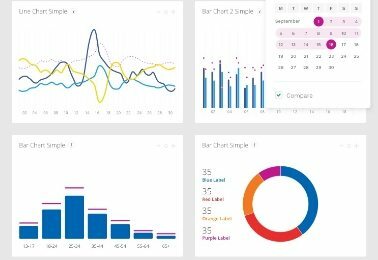 Insightful Brand Monitoring with the most effective platform for Web & Social Media Listening & Analytics. 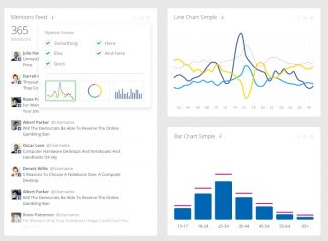 You have at your disposal a complete toolkit of components to help you transform raw query data into comprehensive, insightful multi-chart visual dashboards. PaloPro is so simple that you do not need special training. Our team of experienced Data Analysts is at your disposal for extra help! 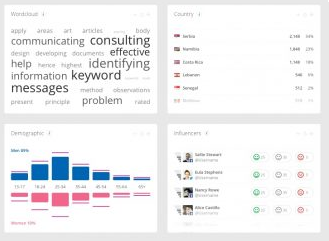 State-of-the-art natural language processing technology applied in Brand Monitoring, developed with top Research Institutes and Universities, extracts emotion (positive, negative neutral) from mentions, both in entity and text level. The reporting and alerting service provides you with the additional flexibility to instantly update with critical information about your brand, wherever you are, in real time. 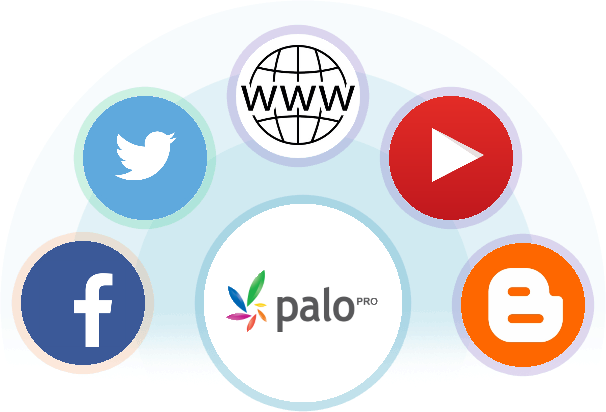 Meet PaloPro Platform effectiveness in practice! ©Paloservices 2017. All rights reserved.